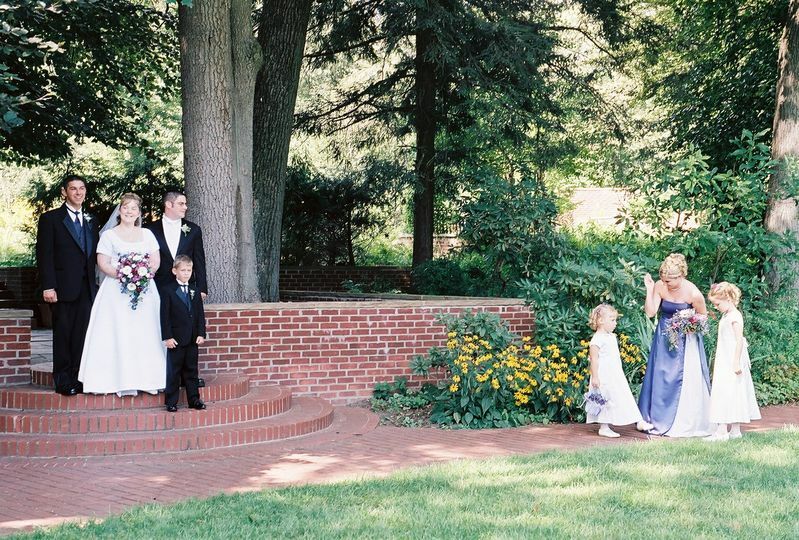 Metroparks Toledo is a wedding venue located in Toledo, Ohio. 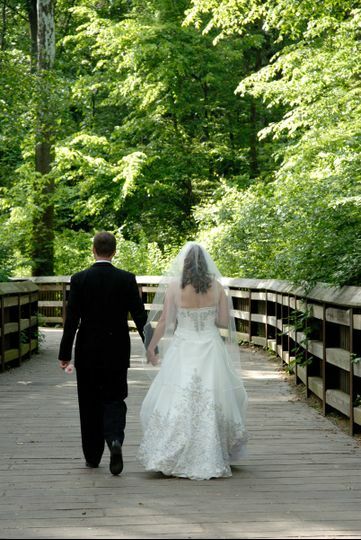 Couples will enjoy having their wedding events at one of Toledo’s metroparks. Such stunning, rustic venues are a unique option for couples who want a gorgeous, outdoor setting with beautiful views of surrounding meadows, ponds, and rivers. Metroparks Toledo promises couples a wonderful outdoor experience that neither they nor their guests will forget. 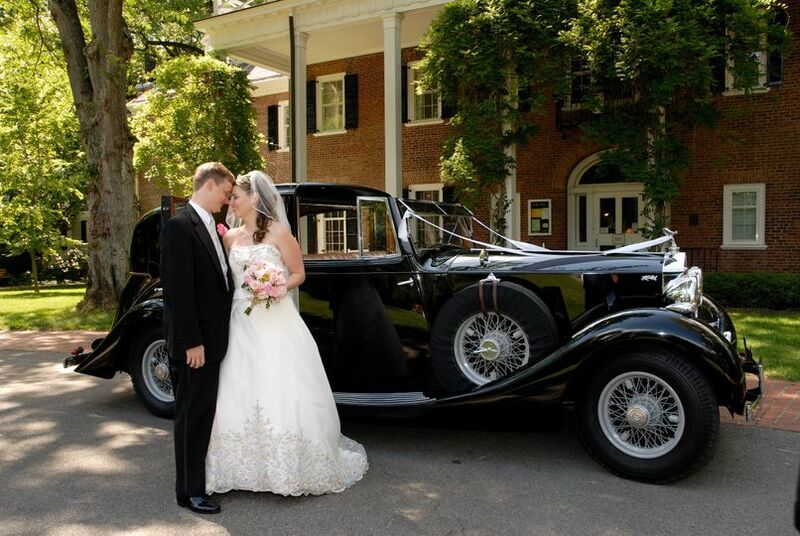 You may host up to 150 guests for their ceremonies, receptions, engagement parties, and bridal showers at Metroparks Toledo on whatever day of the week you would like. Couples may choose one of Toledo’s many metroparks, including Secor, Side Cut, Swan Creek, Pearson, Oak Openings, Farnsworth, Bend View, Providence, Wildwood, and more. All locations offer amazing views of Ohio’s natural splendor. 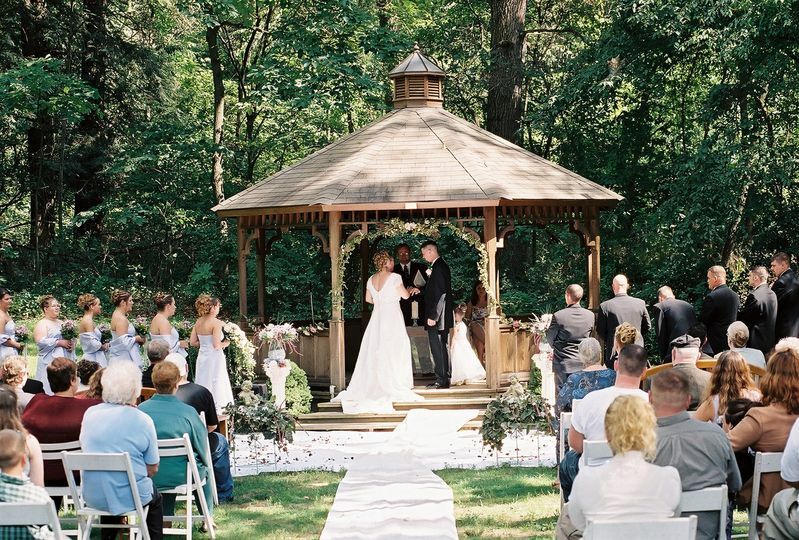 Couples who would like to hold their events at Wildwood Preserve may hold their weddings on the gazebo on the front lawn of a striking, stately manor or on the patio near the manor’s luscious garden. You may also hold events in the manor’s lower level, living room, and solarium. The Providence Dam Shelter at Providence Metropark offers outdoor grills and overlooks the Maumee River. 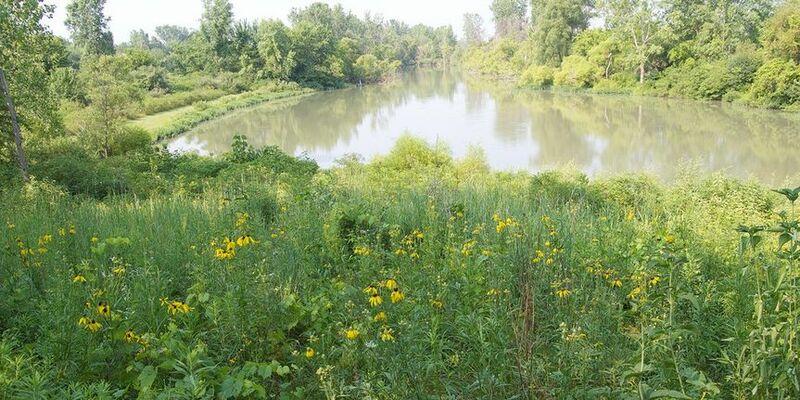 No matter what metropark and location you choose, you are sure to be pleased with their impressionable views and sounds of wildlife in the woods or by the riverbank. Both couples and guests will enjoy such a distinctive experience amongst nature’s excellence. 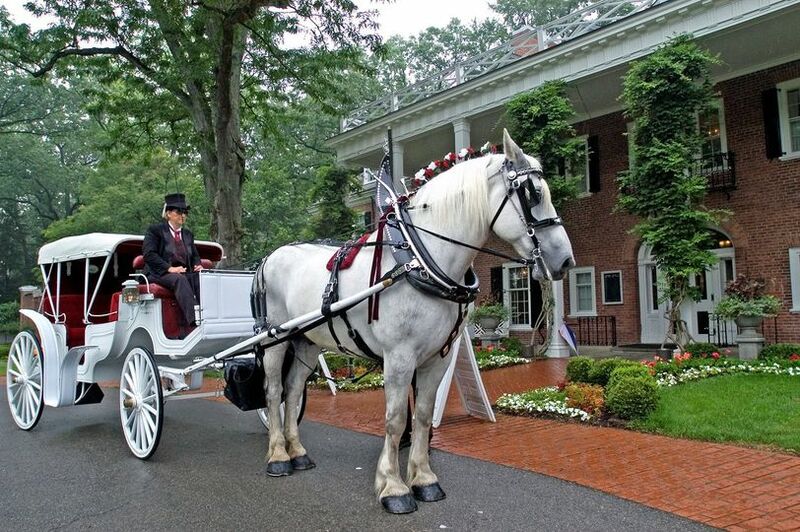 Metroparks Toledo offers couples services, which will vary depending on which location you choose, to ensure wedding celebrations run smoothly. 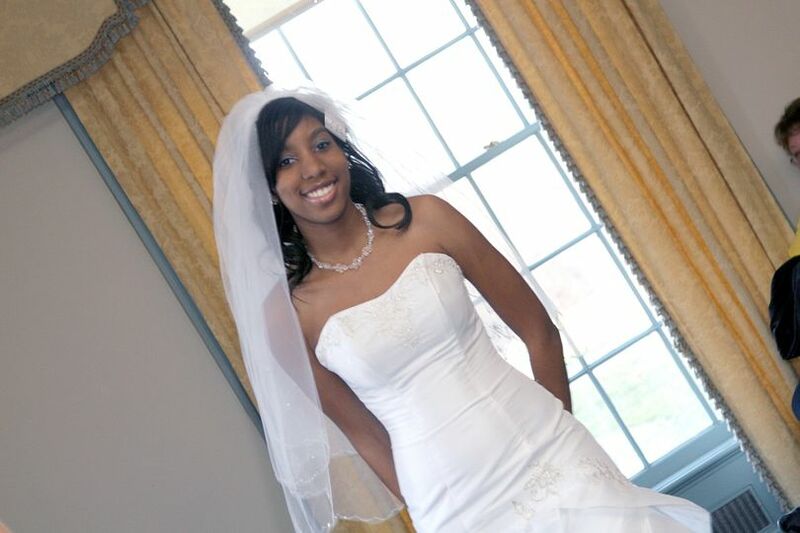 All locations will provide a bridal suite on-location with staff who are happy to clean up event items for you once your festivities conclude. Metroparks Toledo also wants to make sure you and all of your friends and family can enjoy Ohio’s fantastic nature so they are wheelchair accessible and offer parking and shuttles. Some event spaces, such as Wildwood Preserve’s Ward Pavilion, offers wireless internet, tables, chairs, kitchen facilities, audiovisual equipment, heating, air conditioning, restrooms, and more. They were amazing! The facilities were great! It is so beautiful there. We used the floating dock type thing at oak openings for the ceremony, and the lodge for the reception. Both were excellent. And the rangers were so helpful! We couldn’t have asked for it to be any better. Ceremony was supposed to be in the garden patio, but due to rain was moved to the living room of the Manor house(we rented that also as a backup). Very happy with the way or ceremony turned out. The reception was at the Ward pavilion. Again, very happy with how things turned out. We had to arrange catering, get people to decorate and setup/cleanup, but gained the reception we wanted. The locations are well maintained, spacious, and easy to make elegant. Monday through Friday, they answered phone and email promptly and provided great details. However, the Metroparks staff provides very little in terms of wedding planning and coordination - table and chair set up is up to you.